Choosing your bridesmaids for your big day is so important! Choosing what to get them is equally as important. If you love your ladies as much as Leslie loves Ann- here are some ideas to get you started on finding the perfect gift! Diamonds are a girls best friend! You can never go wrong visiting Etsy for cute jewelry ideas. 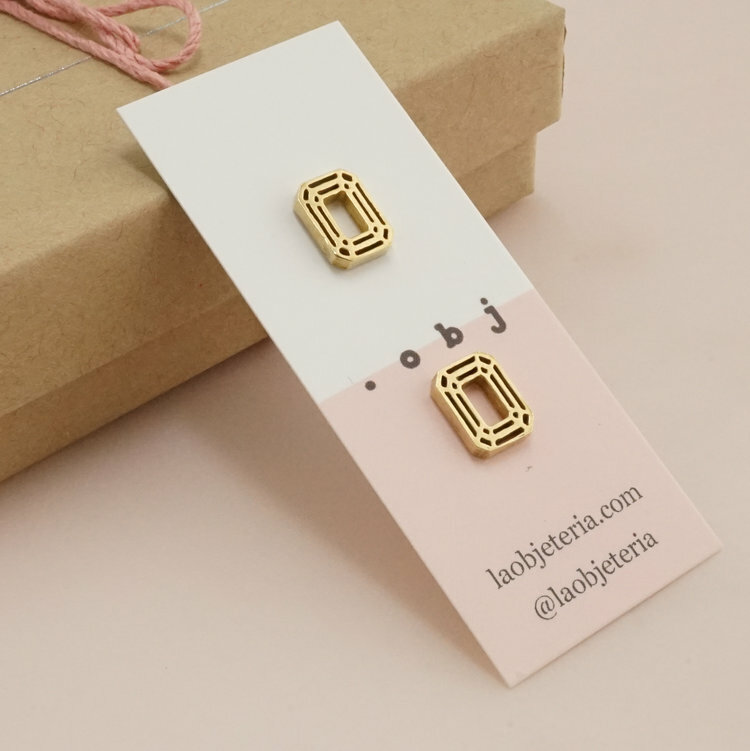 One of my favorite jewelers is a local Seattle babe with beautiful pieces, La Objeteria. Barbara Magana Perez is the girl boss behind gorgeous feminine designs that will make your bridesmaids swoon! If you're like me and you can't wrap- gift baskets are another great option! One of my super sweet Instagram followers Meredith Hallinan (@meredithhallinan) suggested the Seattle based company Wish and Pink! Wish and Pink's motto is, "Luxury gifts for extraordinary events." And their work is GORGEOUS! 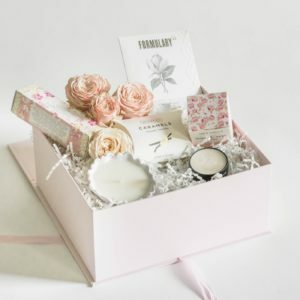 You'll be on their site forever looking through all the beautiful boxes! Instead of getting your girl gang a present, you could treat them to a girls night out! 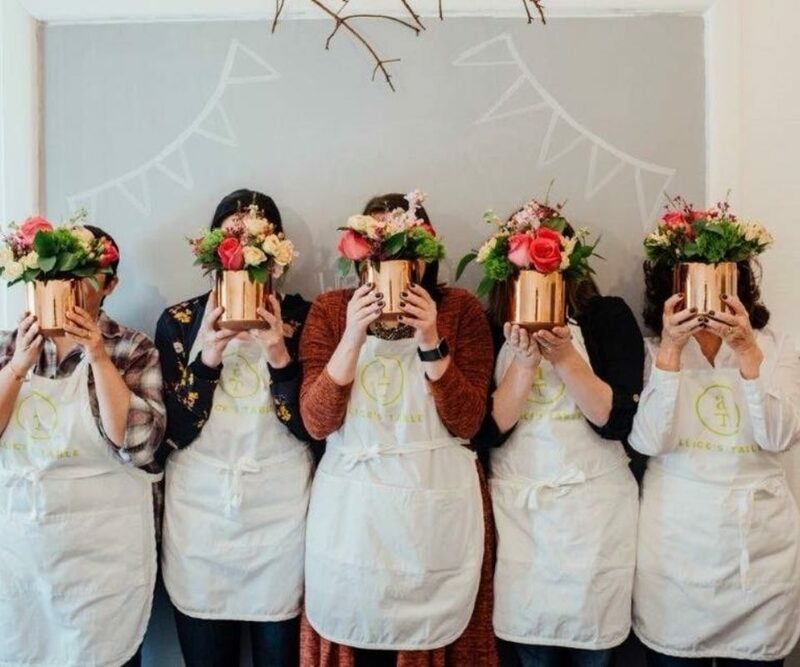 Do a wine tasting, painting class, spa day, or my personal favorite- flower arranging! Alicia's table brings women together to learn new skills, and live a social and creative lifestyle. You can all celebrate your engagement by making your first memory as a bridal party!